People often think that to be in a family business means that you have family members who own or work together in the business. That’s only part of the story. In essence, if you have a family and you have a business, you are in a family business. Why? I’m sure you can think of times (maybe many times) when your business has been impacted by family trade-offs and also times when the family has been impacted by business trade-offs (think vacations). In our work together, we get the family and business in-sync. Families often feel abandoned and lower on the priority list than the business. The business owner is working crazy hours for the benefit of the business and often feels misunderstood and unappreciated. If this story sounds familiar, it should be. It is a story told by thousands of family businesses around the globe. It was a story told in our family business. One of the most widely used model in family business advising is the 3 Circles Model. Owner who are external to the family and are not working in the business. 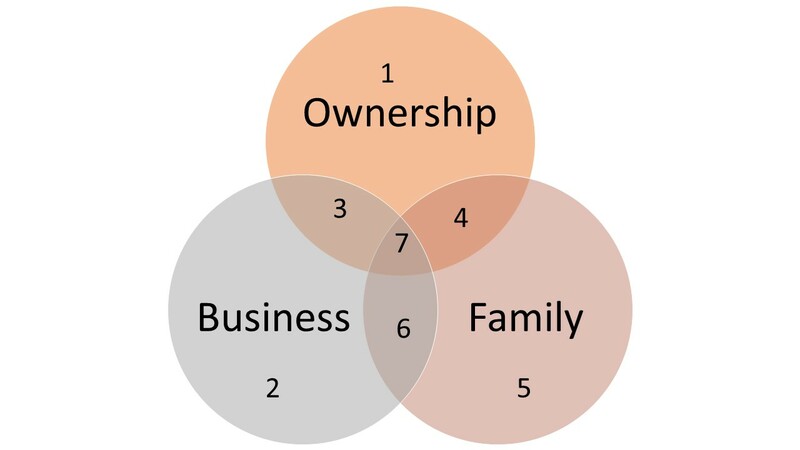 Owners who are family member and work in the business – all 3 circles. In this program, participants articulate their Family leadership challenges and develop potential strategies and solutions to overcome them. After reflecting, clarifying and refining a vision for their loved one, participants are introduced to key principles and models to facilitate communication with other family members, service providers and professionals. Some practical advocacy tips wrap up Level 1. 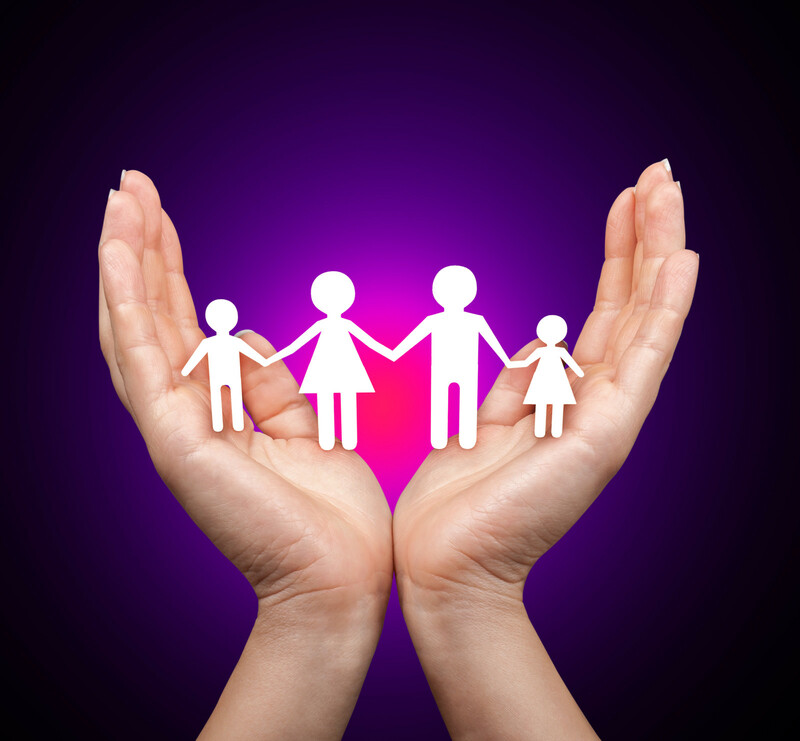 If families are managing the finances associated with their family member – either as a funds administrator, trustee or through a power of attorney, the responsibility often comes along with requirements to hire and manage staff and to manage the funds ethically and appropriately. Whether you are reporting to family members or outside agencies, this session provides you with some template and emerging practices that can make this part of the “job” less stressful. Note – Program are delivered on demand. Please use the contact us form to let us know you are interested in our Family CEO programs. Programs are available to individuals or organizations. The best way to find out if a coach is right for you is to talk to them. Contact us to request a consultation (complimentary). The coach will get back to you to schedule a no pressure call to see if there is a connection. This will be about 30 – 45 minutes long to ensure you have time to ask your questions and see if this is the right connection for you. 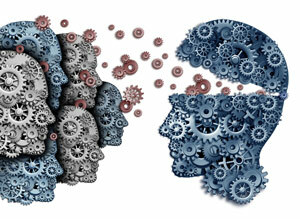 We’ll do a needs assessment and outline some strategies for you. We offer a money back guarantee if you’re not satisfied. Our fees are subject to results. Every coach is vetted to meet our standards. Ready to book a call?